Food allergies and intolerances can add on an extra layer of complication when it comes to planning meals. 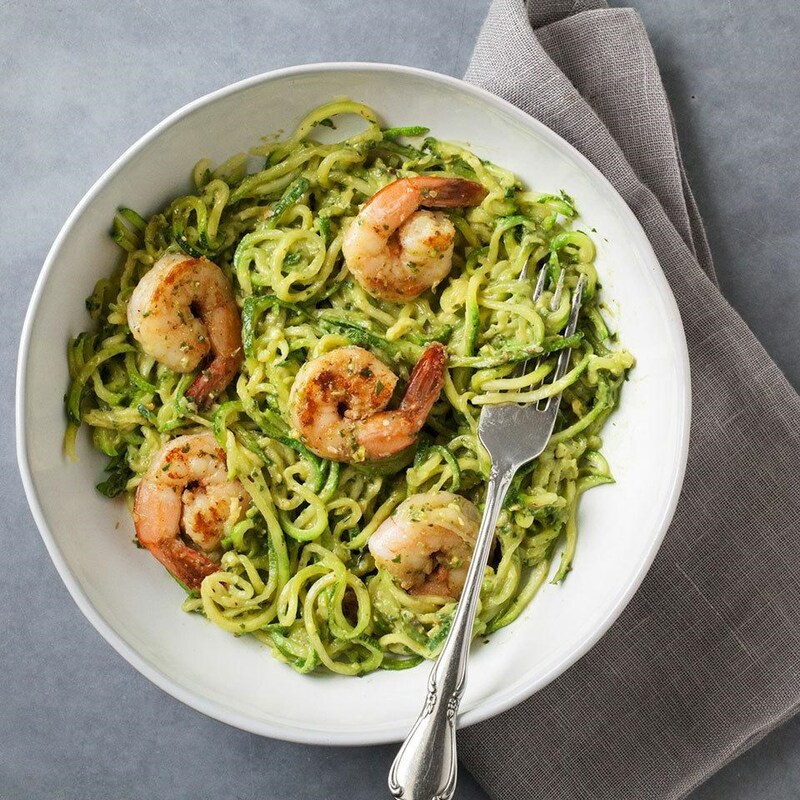 Rest assured, with EatingWell's allergy-friendly recipes and meal plans, making healthy, delicious and safe meals is simple. 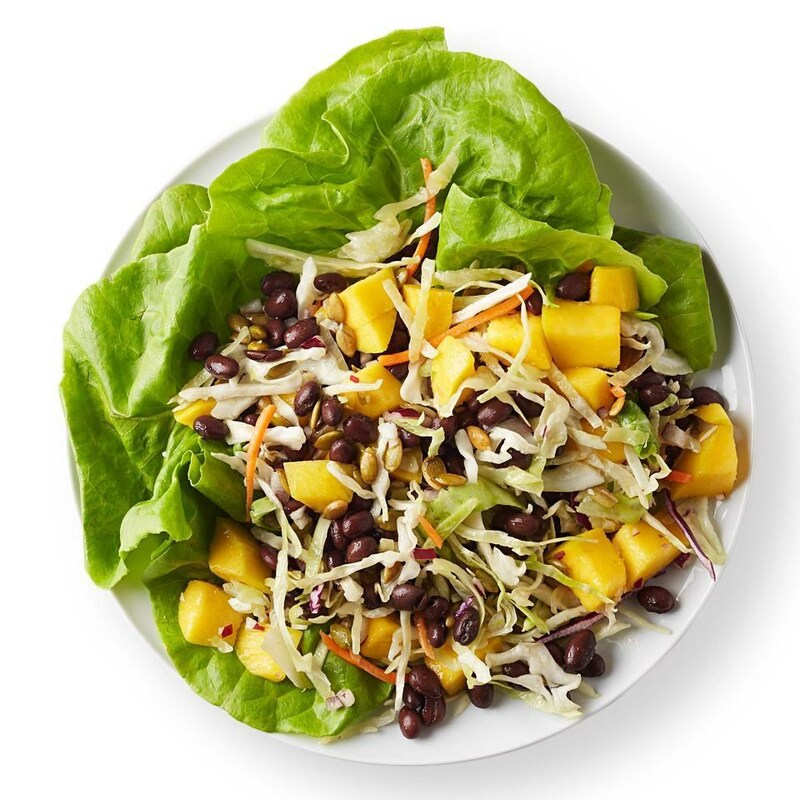 In this dairy-free, lactose-free meal plan, tasty meals and snacks come together to create a day of healthy and balanced eating. Because dairy items typically provide the bulk of calcium in the diet (which helps to keep bones strong), excluding them means it may be hard to meet your daily calcium needs. Consider speaking with your health care provider about starting a daily calcium supplement and make sure to include plenty of non-dairy calcium-rich foods into your diet, like kale, broccoli and almonds. 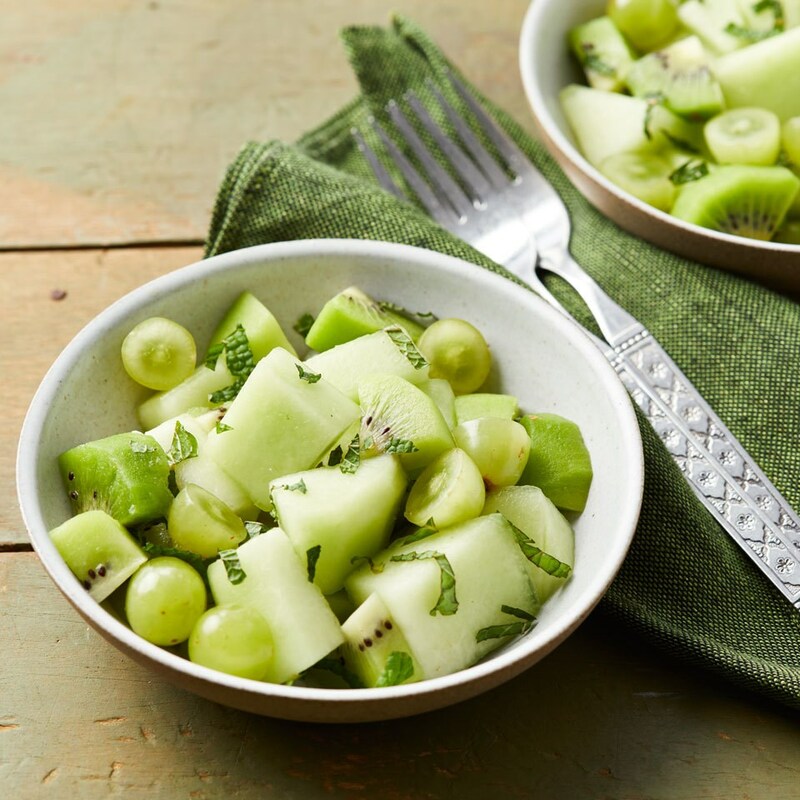 To help even more, we made sure to include plenty of potassium-rich foods in this plan, such as cantaloupe, bananas, and avocado, since research has shown a diet high in potassium has a positive effect on bone health. Whatever your reason for avoiding dairy, eating healthy and delicious meals is made simple with this 1-day meal plan. • 1 large egg, cooked in 1/4 tsp. olive oil or coat pan with a thin layer of cooking spray (1-second spray). Season with a pinch each of kosher salt and pepper. Top toast with egg and salsa. Daily Totals: 1,215 calories, 130 g carbohydrates, 28 g fiber, 55 g protein, 61 g fat, 3,504 mg potassium, 1,599 mg sodium. Please Note: This meal plan is controlled for calories, sodium and potassium. If you are concerned about any nutrient in particular, like calcium, consult with your healthy care provider about altering this meal plan to best fit your needs.